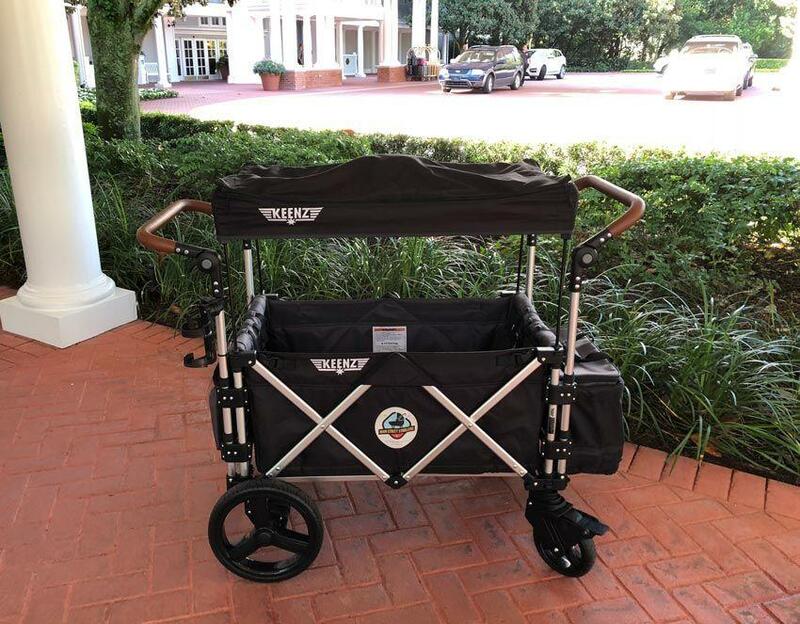 Starting May 1, 2019 Disney World and Disneyland will be banning wagon strollers, all smoking inside the parks, and loose ice as their list of prohibited items grows. The Grandkids are going to be sad when they can’t have their Wagon Stroller to ride in. Disney has always banned regular wagons that are pulled. Stroller wagons like the Keenz Stroller have been allowed since they were pushed and are a certified stroller. Beginning May 1, Disney is adjusting their guidelines on stroller sizes, which will require them to be no larger than 31″ (79cm) wide and 52″ (132cm) long. The good news – many strollers on the market, including many double jogging strollers, fit within these size guidelines. Pull wagons have not been permitted in Disney parks but now, beginning May 1, stroller wagons will also no longer be permitted. These stroller wagons had been permitted. 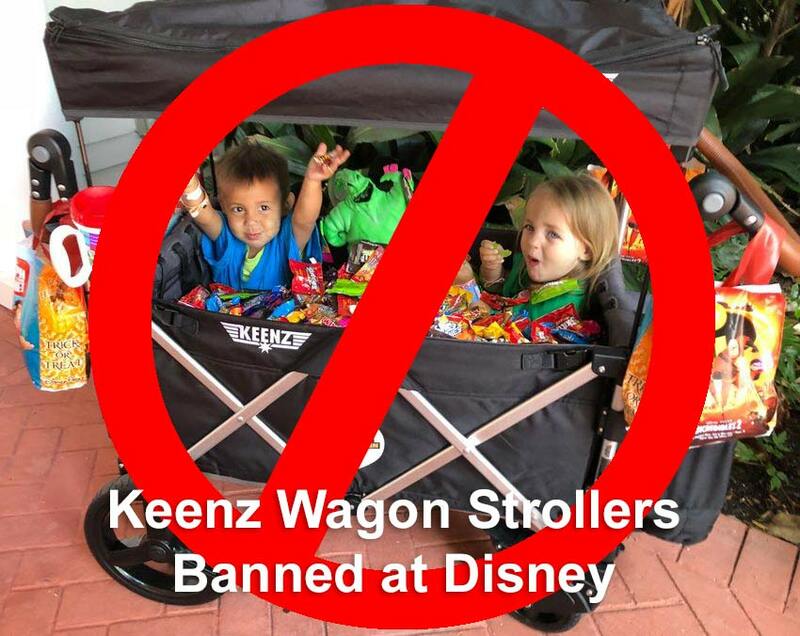 Even though the Keenz stroller wagon is only 26.5”wide and x44” long, and falls well below the size limit, Disney has included them in the large stroller ban. Favorite Grampy’s grandchildren loved the wagon stroller. Plus it held all of our shopping bags and kid supplies. We are going to miss the wagon strollers. Main Street Strollers is the largest provider of Keenz Stroller Wagon rentals at Walt Disney World. 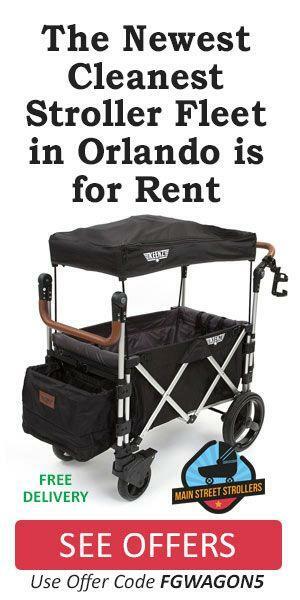 Of course, they do rent single and double strollers too. FYI, Favorite Grampy is an affiliate. We want to reassure you all that we are aware of the updated Disney policies. The Keenz 7S Stroller is ASTM-F833 certified in the United States officially as a stroller. We have reached out for confirmation from The Walt Disney Company Legal & Park Management Depts. to confirm if the Keenz 7S Stroller will be affected by the new policy and they have not responded. We continue to move forward knowing that all of our strollers adhere to the updated dimensions of strollers that are allowed in the parks. 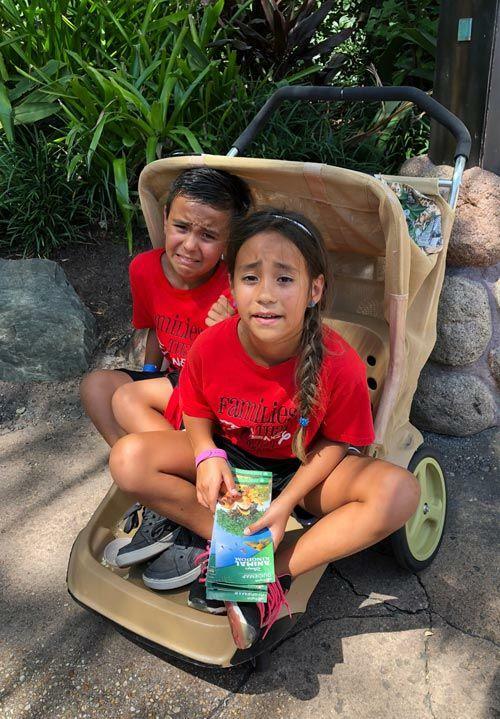 For those that are asking, our worry-free cancellation policy still stands, as well as our money-back guarantee that you will be able to use your stroller at the Walt Disney World resort. I guess we are going to have to rent a hard plastic double stroller from Disney. The grandkids just “love” those! 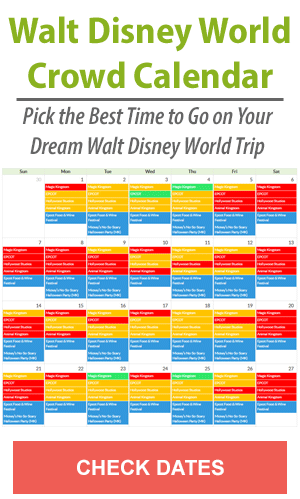 The theme parks include the Magic Kingdom, Epcot, Hollywood Studios, Animal Kingdom and California Adventure. Sounds like smoking still may be allowed at Disney Springs at the Walt Disney World Resort in Orlando. Banning Ice? Really? Well beginning immediately, if you plan to bring a cooler bag to store snacks and drinks for the theme parks or water parks, it’s important to know that loose or dry ice are no longer permitted in the parks. Frozen cold packs are allowed. FG TIP: Favorite Grampy and the Family freeze some bottles of water the night before and put those in our cooler bag to keep our water and snacks cold. For additional information on prohibited items check out the infographic below about Disney’s stroller wagon, smoking and ice bans. For updates, visit Disney’s FAQs at DisneyWorld.com/RulesFAQ and Disneyland.com/RulesFAQ. So what are your thoughts on these new bans? Leave Favorite Grampy a comment below. What? An ATM Cupcake Machine? No Way! New Disney World Discounts Just Released! Unlike a Mommy Blog, my Grampy Blog is aimed at helping you spoil your grandchildren. I won’t talk about the kids getting enough sleep, eating nutritious meals, or saving money. On the contrary, I will share our adventures on staying up late, eating donuts and soda for dinner, and spending money on things they don’t need makes me the…Favorite Grampy. Tons of people read my Grampy Blog. 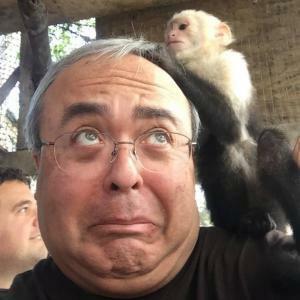 Join them and get Posts & Videos delivered to you inbox - FREE!